This tutorial shows you how to get and load free presets for your favorite Blue Cat Audio plugin. This tutorial uses Blue Cat's Dynamics for the demonstration but is applicable to all our plugins, on both windows and Mac, provided that some presets have been published for them on this website. Once the file has been saved, unzip it. It will extract one or several preset files depending on the package. Each file is a single preset for your plugin. 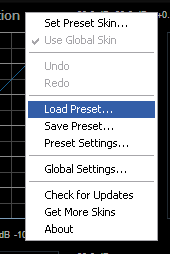 Your plugin state now reflects the new preset settings. 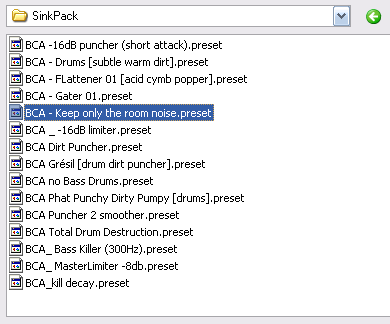 If you want to load another preset, just repeat the last two steps above. You have learnt how to download and open the free presets available on this website. You can now check if some presets are available for your favorite plugin. Want to go a step futher? Check this Presets Export tutorial and learn how to export and share your own presets.